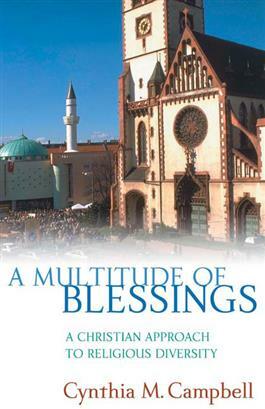 In A Multitude of Blessings, Cynthia Campbell clearly and engagingly explores the ancient but timely issue of religious diversity, drawing on both biblical and theological sources. Analyzing Old Testament texts, she provides a close reading of several key passages that express God's steadfast love for humankind and show that diversity is part of God's overall plan for human culture. In the New Testament, she turns to several influential texts and familiar passages to which Christians have often pointed as proof of the exclusive truth or superiority of Christianity over other religious traditions. By putting these texts in their respective contexts and by examining the roles of religious "others" in the New Testament, Campbell demonstrates that God's grace extends far beyond a chosen people and that knowledge of God is not limited to Christian believers. Campbell ultimately affirms that religious diversity is part of God's providential care for humankind. Therefore, she urges Christians to be modest in their claims to truth, to be open to interfaith dialogue, and to work with others for justice and peace.